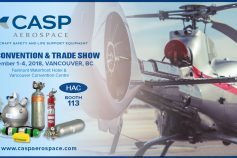 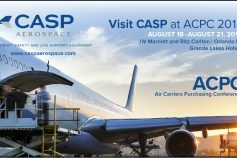 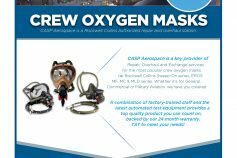 CASP Aerospace has been servicing both military and civilian aircraft oxygen equipment since the company was founded in 1988. 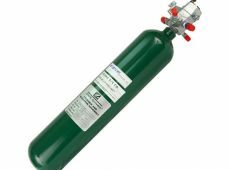 Our experience and product expertise extends to virtually any oxygen bottle still in service today, as well as a wide variety of oxygen regulator assemblies used in various military and commercial applications. 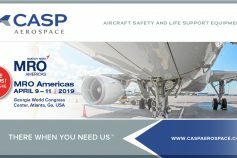 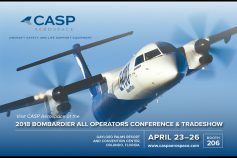 Whether your maintenance needs include oxygen systems installed in the latest generation of commercial aircraft, or single-person systems used in private applications, CASP Aerospace probably has the capability to service your bottles. 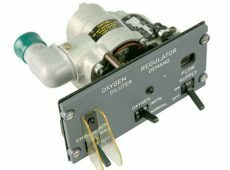 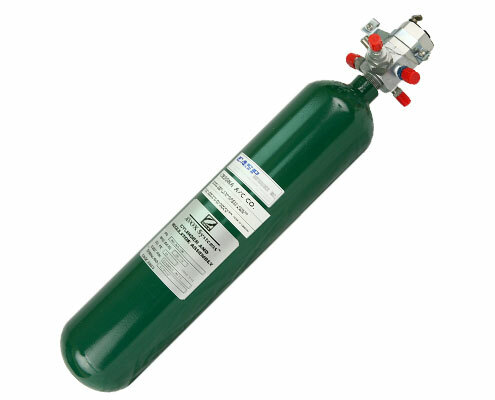 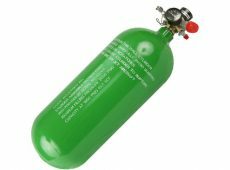 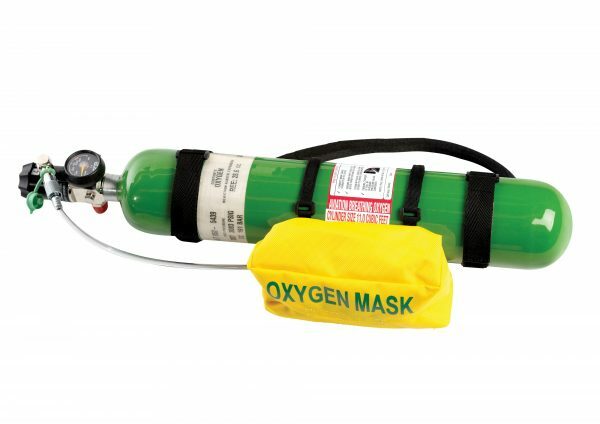 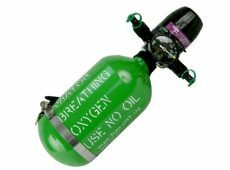 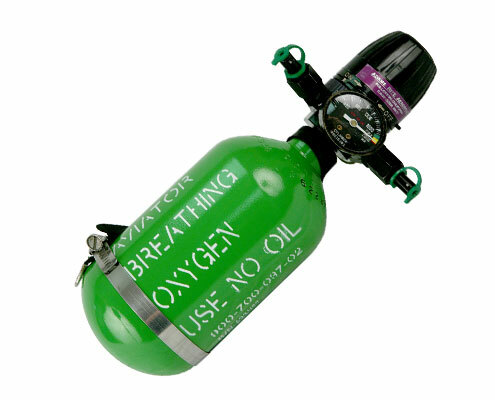 Our excellent and long-standing relationships with the various manufacturers of aviation oxygen equipment allows to provide you with a reliable product, serviced using OEM parts at competitive pricing. Our large inventory of all common repair parts ensures that we can provide rapid turnaround times in almost all situations. 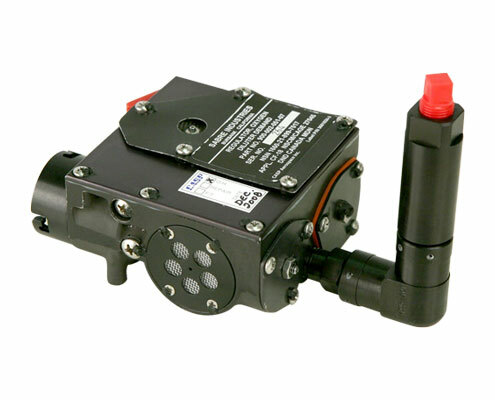 If you can't find the specific part number you are interested in on our Capability List, please contact us. 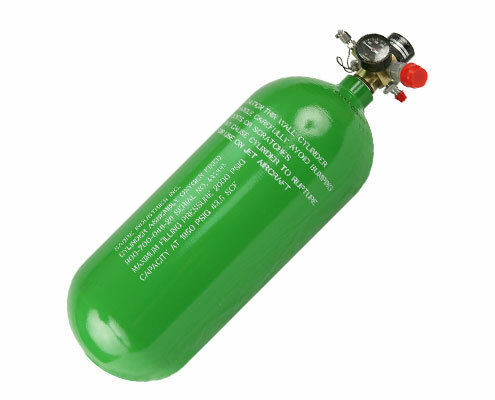 Chances are good that we can add your item to our Capability List within 24 hours.